Completed applications were due by 5:00 pm EST on March 22, 2019. Be available for Skype interviews and in-person interviews after the close of the Round 1 application deadline, if selected for further rounds. For the first round of applications (“Round 1”), applicants will be evaluated based on the ability of their technology to meet the criteria set forth in this RFP to reduce cost, increase reliability and introduce new capabilities in the hydrogen mobility sector. Applications will be evaluated by Shell, Toyota, Fraunhofer, Greentown Labs, and Urban Future Lab staff. After the Round 1 evaluation of applications is complete, selected applicants will be invited to advance to Round 2. In Round 2, applicants are expected to discuss their technology and business model in much greater detail through written responses and consequent Skype interviews. 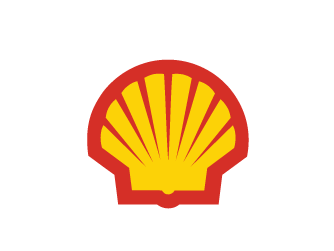 The H2 Refuel Accelerator is sponsored by Shell and Toyota, and supported by NYSERDA.